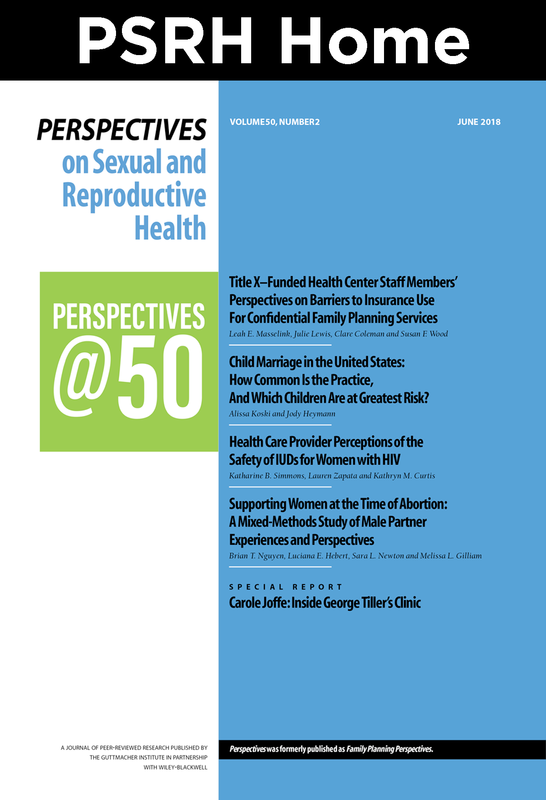 With the start of 2018, Perspectives on Sexual and Reproductive Health reached a major milestone: the beginning of its 50th year of publication. [email protected] celebrated this anniversary by revisiting and, well, putting in perspective archival materials that the journal’s editors consider highlights of its history. Does Title X Funding Enhance Clinic Services? 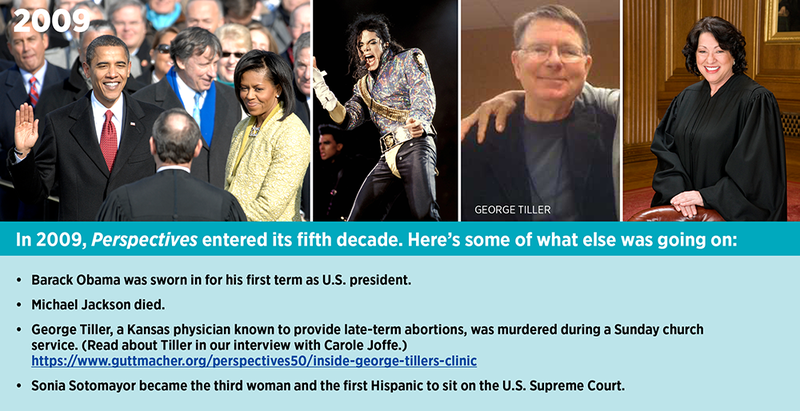 How Has the ACA Affected Title X Services? What you may think: Given the health insurance landscape created by the Affordable Care Act, clients at Title X–supported sites have coverage for services, and costs to clinics are therefore reduced.